Microsoft now holds the Guinness World Record for Quietest Place on Earth. 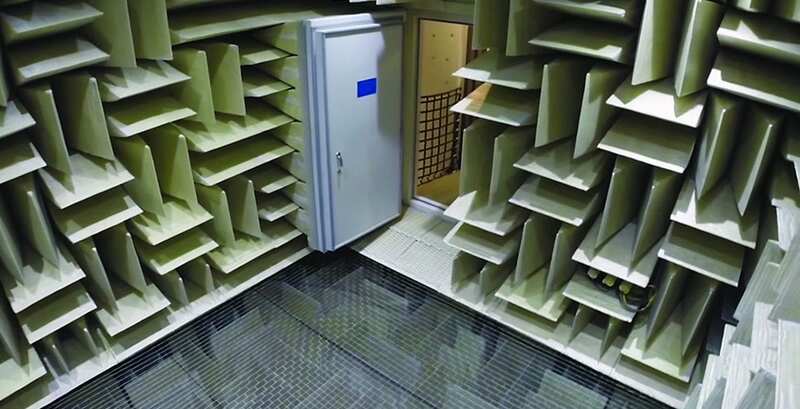 When Microsoft needed a new anechoic chamber for audio and device testing at its Redmond, WA Audio Lab, the engineers aimed to create a truly state-of-the art acoustic environment. They didn’t realize they were also designing something truly unique — the quietest room on the planet.